To end this month of June, we offer this week to go to Brescia to dive into the heart of the creation by the Christo and Jeanne-Claude couple and their aquatic works, to rush to Milau to marvel at the creations of Maison Fabre or even in Ay, to discover gourmet notebooks by the artist Ji-Young Demol Park . And for those who do not want to move, the Internet will allow them to focus on the works of artists around the passion of surfing. And also, discover the portraits created by contemporary photographers in Vichy, to dive in the heart of the windows shop made for the Maison Hermès in Poitiers, to walk in the area of ​​Chamarande to see the works of Richard Orlinski or to escape in Madrid on the occasion of the great exhibition dedicated to Bosch, let’s go to Brussels for the exhibition devoted to the painter Sophie Kuijken, to Brisbane for the photos of Cindy Sherman, or Monaco for the exhibition dedicated to Thomas Demand. 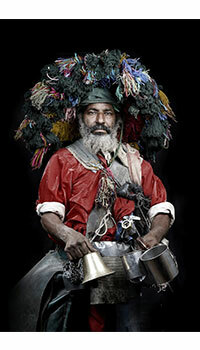 Unless you prefer to be dazzled by the Snow White ballet at the Chateau de Versailles, Alexander Calder and Fischli / Weiss in Riehen to Amazonian shamans in Geneva, from photos by Leila Alaoui in Boissy-le-Châtel to the international festival of gastronomy in Mougins, there is something for every taste. Every week, the PLUME VOYAGE magazine offers you a selection of cultural news and international exhibitions. Come on, it is all happening now! "Christo and Jeanne-Claude Water Projects"
at the Museum of Santa Giulia, Brescia. 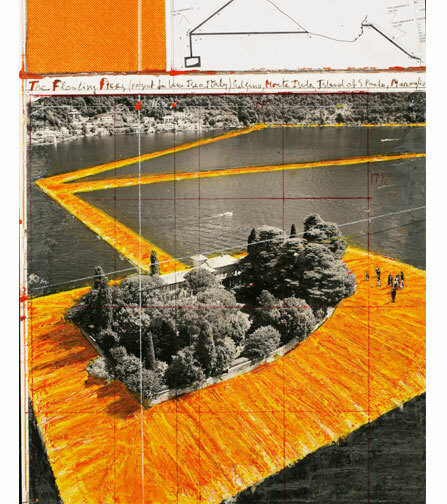 While the Lake Iseo is hosting the fantastic The Floating Piers work, which marks the return to Italy of the couple formed by Christo and Jeanne-Claude, the Santa Giulia Museum in Brescia is hosting a complementary exhibition to the installation. For the first time, the duo presents all its water-related projects, whether in a rural or urban environment. Through 150 studies, drawings and original collages and scale models, photographs of completed projects, the exhibition offers a chronological overview of these monumental projects from the 1960s to today. The museum of Millau, rich of collections of gloves and protective of the glover tradition of the city, is working this year with the Maison Fabre. Known for his creations in connection with history, the House has recreated the magic gloves that Jean Marais was wearing in the Beauty and the Beast film , directed by Jean Cocteau in 1946, gloves that allow the Belle to travel through space and time. This exhibition, organized in collaboration with the Maison Fabre and Jean Cocteau Committee, deals with the works of many artists and contemporary designers on the theme of seduction and how to achieve it: to please, to love, we must first be kind, loving and sometimes metamorphose. Art Viewing x West is the Best. Art Viewing offers to discover artists who have a common passion: surfing. Art Viewing honors in a pop-up store a selection of ten works from sculpture to design and photography, through painting. All with a common discourse: the fascination for the ocean. West is the Best is a manifesto on the relationship between art and surfing. In this second volume, edited by Room Number, the designer Joran Briand went to meet twenty personalities organizing their lives around surfing. After California, it is the French coast that guided his inspiration. West is the Best is a hymn to departure. Let’s go West! Ji-Young Demol Park at the Cité du Champagne Collet, Ay. Born in South Korean, Ji-Young Demol Park lives in France since 1996. The poetry of her works reflects the ties between East and West. 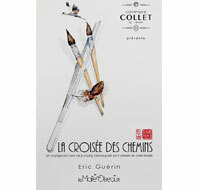 For this exhibition, the young artist has shared several days with the chef Eric Guerin, at La Mare aux Oiseaux in Loire-Atlantique, to make a gastronomic travel diary of thirty boards entitled “At the Crossroads”. The young woman evokes a refined cuisine, with emotion and poetry, in an Eden preserved by this atypical chef. 4th "Portrait (s) » festival in Vichy. 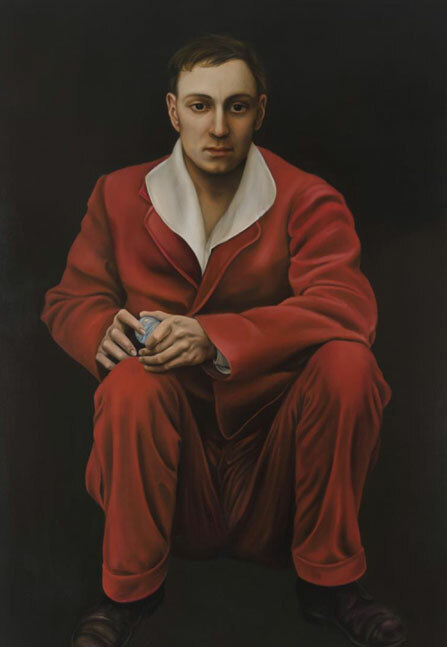 and presents to the public exhibitions both prominent and accessible, exclusively focused on portraiture. Either that is derived from the documentary tradition or that it is fiction, intimate or made from more conceptual devices. It brings together portraits of celebrities such as anonymous artists and draws on the works of well-known photographers as well was younger artists. For three years, the city of Vichy has been confirming its commitment to contemporary photography by offering a home to a photographer. This year, the Swedish Anton Renborg has discovered, day and night, the streets of Vichy and has been fascinated by the unique atmosphere of the place. "The Little Theatre of excess" at the Chapelle Saint-Louis, Poitiers. For its inaugural program, the Miroir of Poitiers took the opportunity of the arrival, in 2014, of a new designer in charge of the windows shop of the historic head office of Hermès, to present his work and tell his approach. Exploring the annual theme, defined by Pierre-Alexandre Dumas, artistic director of Hermès, Antoine Platteau works in a studio that looks like a cabinet of curiosities. compulsive draftsman, passionate about shapes, materials, textures and colors, the designer uses few digital techniques, preferring human-scale experimentations. 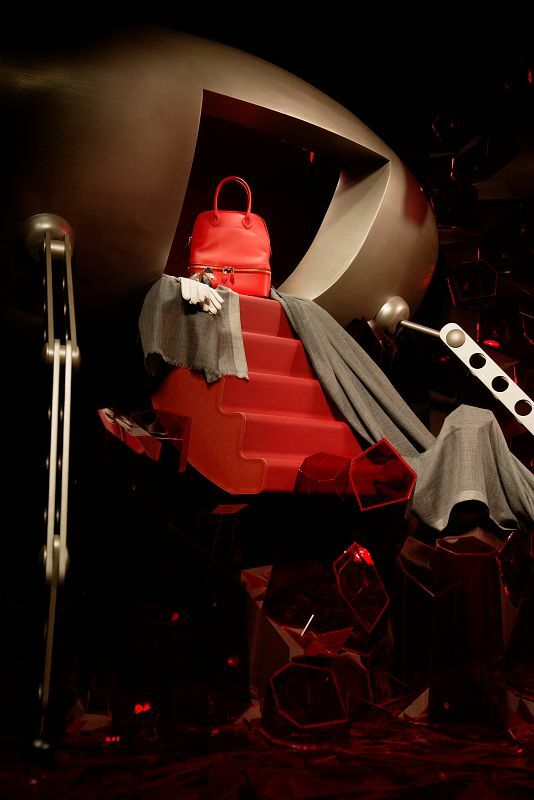 By working today on the windows shop of the Hermès store, rue du Faubourg Saint-Honoré in Paris, Antoine Platteau claims more than ever his passion for staging. His “small theater of excess” invites each of us to the indescribable pleasure of contemplation. 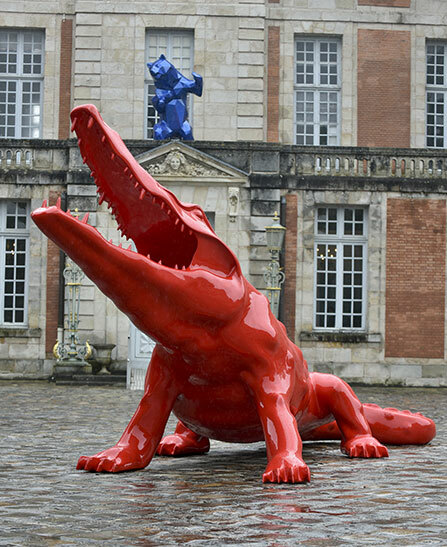 "Richard Orlinski » at the Domaine de Chamarande. timeless and alive works of art, that arouse emotion in the eyes of others. 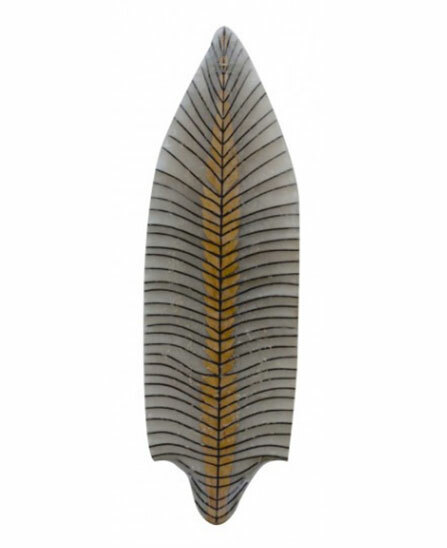 Deeply rooted in his time, he mainly uses contemporary materials such as resin and aluminum, but also marble, stone and bronze. Fascinated by the artists of Pop Art and New Realism, he infuses the Born Wild in a controlled, polished and softened finishing. Partisan of accessible art to all, Richard Orlinski draws in popular imageries icons that serve his purpose. He creates works that act on our impulses, our archaisms. To celebrate the five hundredth anniversary of the death of Jeronimus Bosch, the Prado Museum dedicates the first monographic exhibition dedicated to the artist in Spain. In addition to works from the museum's collections - the largest number in the world -, the exhibition features paintings from around the world. In total, more than fifty pieces are presented including twenty eight original paintings and original drawings that represent the bulk of the existing work. 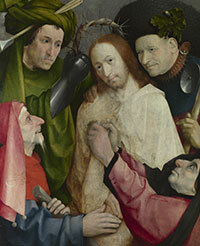 The exhibition also includes works by other contemporary artists that can provide an overview of the world in which the great Bosch was leaving. "Sophie Kuijken" at the Galerie Nathalie Obadia, Brussels. a series of paintings that delivers the essence of Being from which she declines passions, doubts, personal questions, dreams and dramas. She transposes her paintings in his vision of the human condition, always shrouded in mystery. Witness this anonymous gallery of characters which we know the age only approximately and whose gender is sometimes open to question. The strangeness that emerges from portraits of Sophie Kuijken has the same method of the artist who creates her models from images collected on the Internet, after a keyword search. The result is a gallery of individuals which she anonymity cultivates by compiling them. 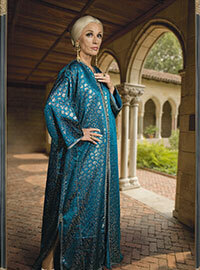 "Cindy Sherman" at the Gallery of Modern Art, Brisbane. For this first major exhibition in Australia since fifteen years, American photographer Cindy Sherman is presenting fifty large prints of works produced in early 2000. One of the most recognized artists and the most influential of her generation, Cindy Sherman produced in her career a surprising number of figure studies, in which she experimented with costumes, makeup and prosthetic how we perceive each other. Digital photography allows her to manipulate her images and build subjects sometimes disturbing, squeaky or laughable. in the Orangerie gardens, Versailles. Eight years after the creation of the ballet, Angelin Preljocaj returns to Versailles with Snow White. This version, true to the Grimm brothers, plays on the symbols that belong to adults as much as children by focusing on the body language, energy, space. Twenty-four dancers from his company will recreate for three days, a great contemporary romantic ballet. In line with the major works of the repertoire of dance, Angelin Preljocaj make us dream around the legend of Snow White, in the heart of a choreographic universe both baroque and wonderful on the sumptuous music of Gustav Mahler and costumes by Jean paul Gaultier. 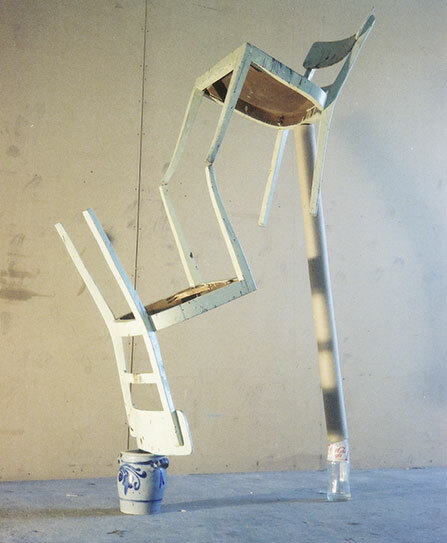 Thomas Demand uses the technique of photography, just like that of sculpture, as a creative process. His works are initially designed from a meticulous staging. Model size reproductions of architectural spaces, external or natural environments devoided of any human presence, these scale models 1: 1 are made of paper and cardboard. The scenes are inspired by real locations, memories of places or events that, despite the generic titles of the works often refer to very important historical and media contexts. 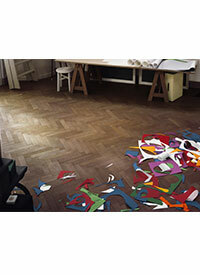 "Alexander Calder and Fischli / Weiss"
at the Fondation Beyeler, Richen. Designed around the time of unstable equilibrium, a precarious state at the same time promising, the exhibition brings together the works of Alexander Calder, Peter Fischli & David Weiss as many formulations, copies of this instant. radically different at first, then they appear as two sides of the same coin, the result of different perspectives on the same topic, born at different times. In this unexpected association, DIY items, observation and experimentation are weighing quite particularly, the interaction between gravity and weightlessness thus becoming perceptible in a new light as an incredibly living process. "Art is an anti-destiny because it survives its creators. It transforms their individual dream in collective projects that are registered for eternity "With these words the President of Senegal, Macky Saal opened the Biennale 2016. A phrase that is so the work of the young photographer Leila Alaoui, passed out under terrorist bullets in Burkina Faso where she worked for Amnesty International. Franco-Moroccan, the young woman exploring the construction of identity, cultural diversity and migration in the Mediterranean. 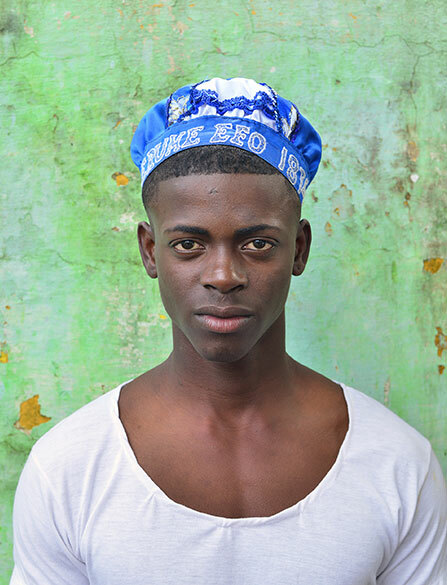 The foundation created to preserve hers work, defend its values, inspire and support the artistic commitment of this human dignity, with the Galleria Continua, a series of prints of Leila Alaoui through which it shares with us the story of characters. 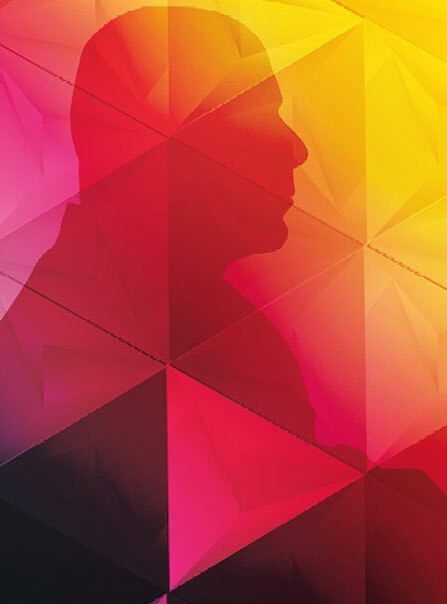 The international festival of gastronomy Les Etoiles de Mougins. opens for its 11th edition in June. Big meeting between the chefs and the general public, it is emerging as a key event for food lovers. Under the sign of the five senses, the festival offers this year a prestigious guest of honor with the three-star chef Thierry Marx. For three days, chefs, health professionals and small producers will answer questions from visitors and participate in workshops, demonstrations and exceptional product market. The festival is also at the crossroads of the world with the presence of representatives of the three countries, exceptional guests: Brazil, England and Italy. The MEG (Ethnography Museum of Geneva) maintains one of the largest Amazonian ethnographic collections in Europe, both by the quality of objects, their origin, the diversity of cultures represented there, by the numbers. The exhibition is a testimony to the history and future of indigenous peoples who, since the arrival of the first settlers on their land, survive the pioneer fronts to exogenous diseases, programs of “pacification” of settlement and other outreaches they have been the object of. 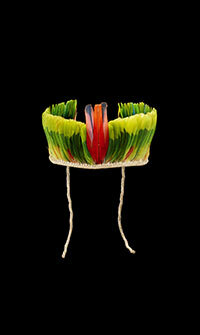 Iridescent feather headdresses, blowguns, bows and arrows in curare, everyday objects … the exhibition presents some 500 objects, photographs and films and shows Native American cultures as they were observed from the eighteenth to twenty-first century.